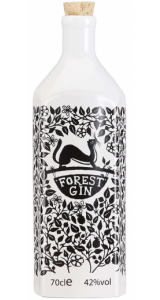 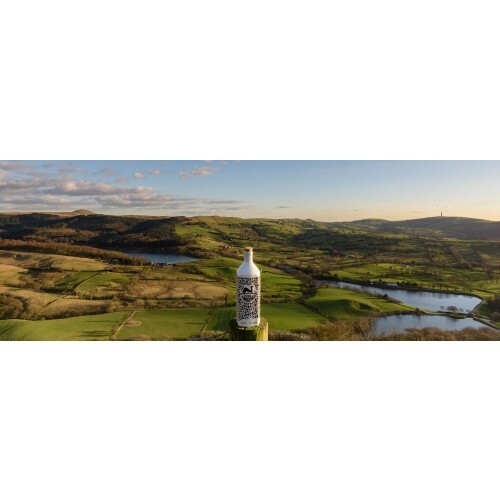 Forest Gin is an exceptional and unique Gin which is distilled in small batches at the distillery next to the glorious Macclesfield Forest. 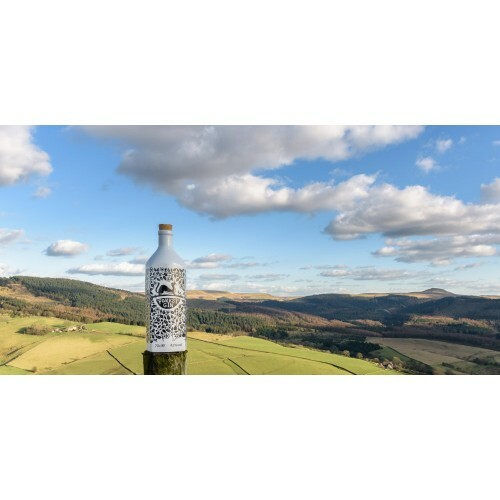 A family owned business, the multi award winning Forest Gin is distilled in batches of a maximum of 85 bottles at a time, meaning it is of short supply. 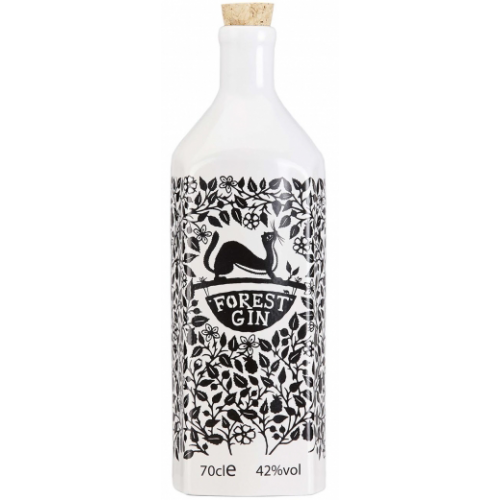 These ingredients are ground by hand using a pestle & mortar, before being distilled in Cheshire. 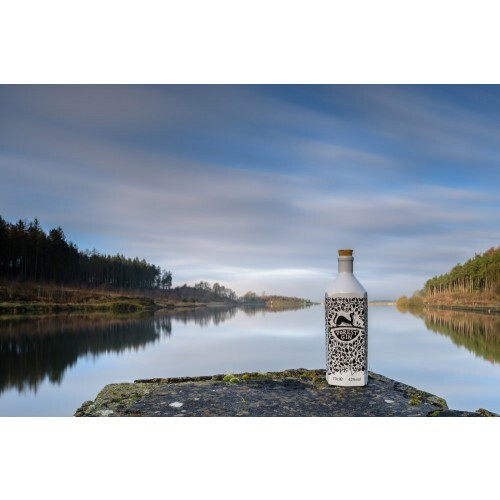 The alcohol vapour and the flavoursome oils from the botanicals reach copper condenser, where they are immediatley cooled. 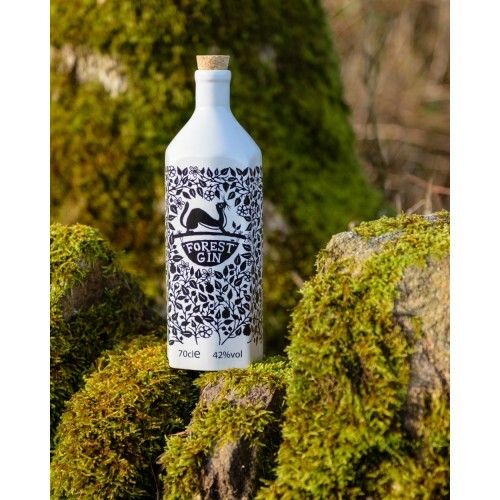 This fragrant spirit is then blended with spring water to create unfiltered London Dry Gin of the very highest quality.